opened by pushing or pulling when the electric control is switched off. 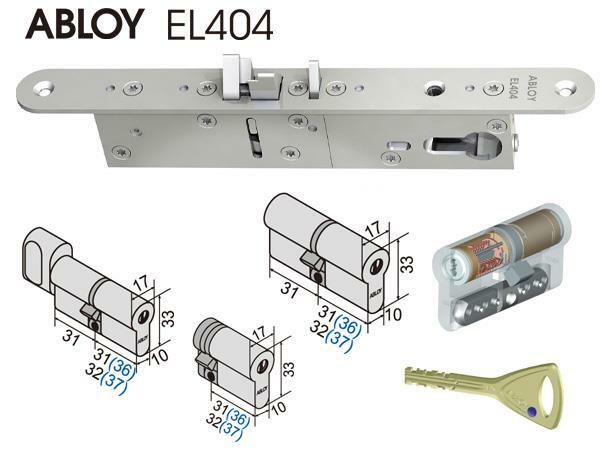 ABLOY® EL404 is not recommended for use in doors with seal force. The locks can not be used in fire doors.